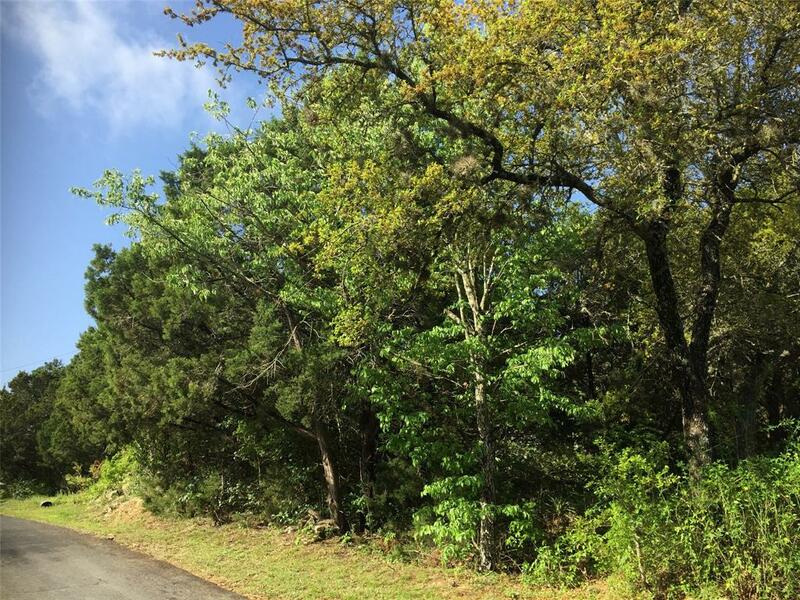 Beautiful lot with an abundance of trees on the property and lining the street. 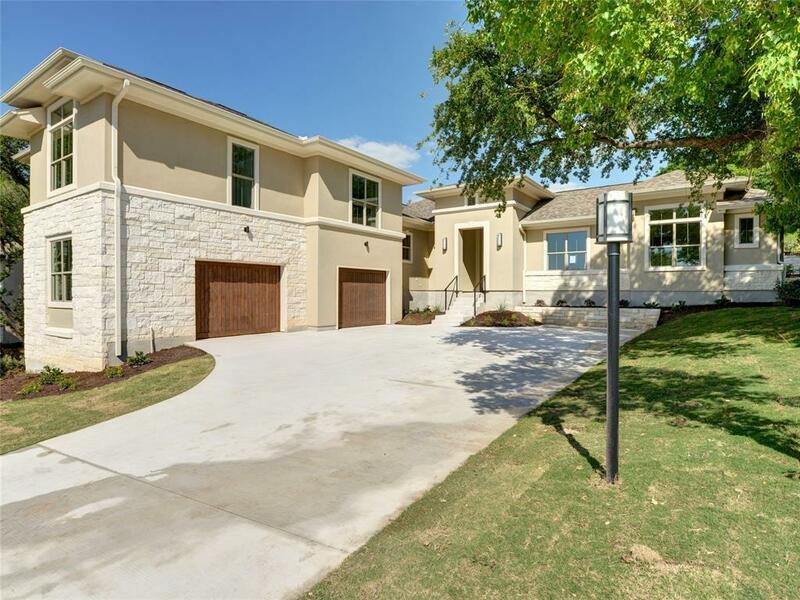 The neighborhood has several new builds. 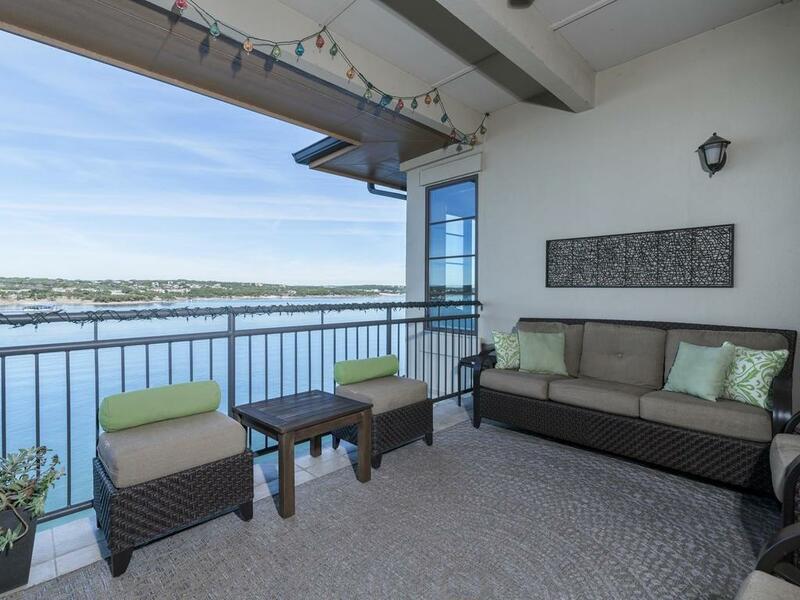 Residents have access to gorgeous Lake Travis. 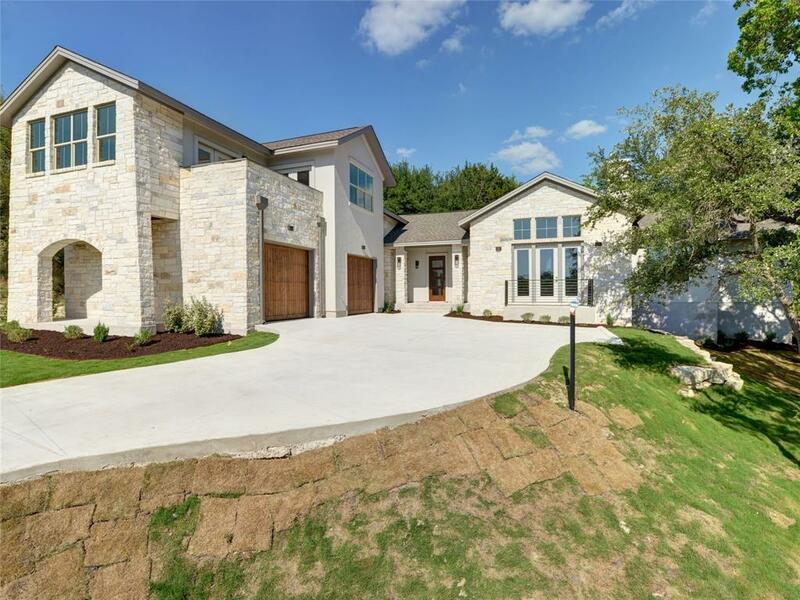 Your dream home awaits you!